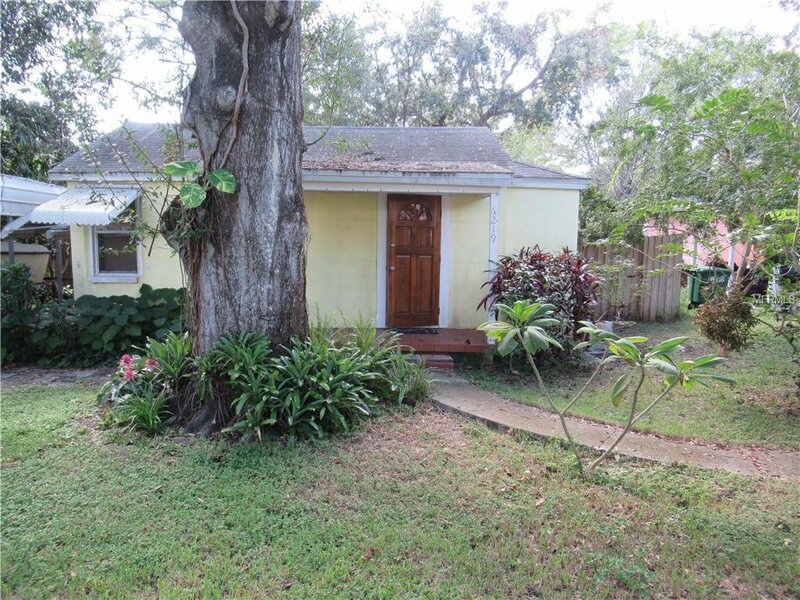 GREAT INVESTMENT PROPERTY OR TEAR-DOWN AND BUILD NEW HOME. CLEAN 1 BEDROOM 1 BATH HOME WAS RENTED BY SELLER. SOLD "AS IS" NICE SOUTH TAMPA LOCATION ON INTERBAY AVENUE (NOT INTERBAY BLVD) SOUTH MAC DILL TO INTERBAY BLVD, TURN ON INTERBAY AVENUE Value in the land - nice homesite for Builder. Listing courtesy of RE/MAX ACR ELITE GROUP, INC.. Selling Office: FUTURE HOME REALTY INC.